We have arrived at Episode #50! Woo-hoo! I want to thank you the listener for your continued support as we’ve grown the podcast over the past year. We’re celebrating Episode #50 with a very special guest! 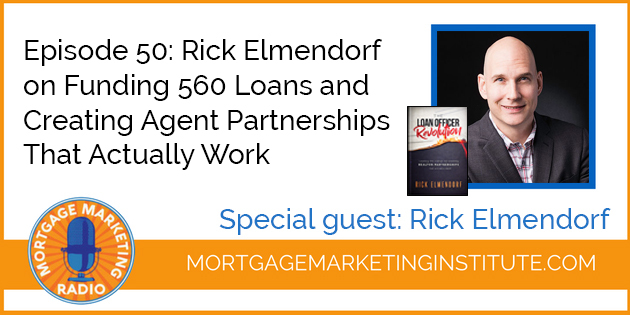 Rick Elmendorf closed 560 loans in 2016 and ranks as the #1 VA lender in Metro DC, Top 100 on Scotsman Guide and Top 1% of Originators in America. 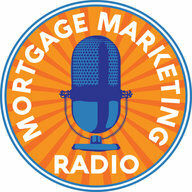 Rick and I agree that most relationships between Loan Officers and Realtors is, quite frankly, broken. 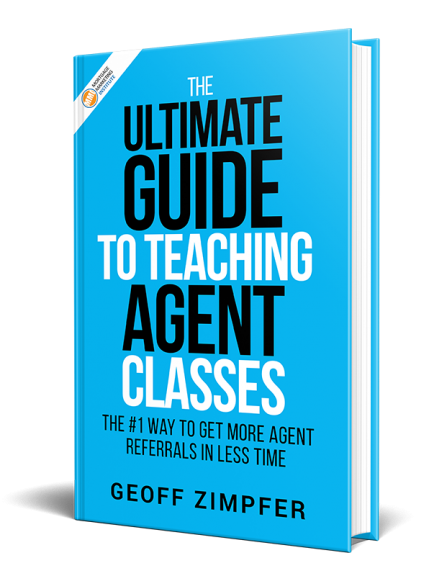 In his newly released book, The Loan Officer Revolution, Rick offers his solution for fixing how loan officers, Realtors, and Loan Officers can create partnerships that accelerate business and growth for long-term results. Hang out and listen as Rick shares his systems and process for designing a business that allows you to still have a life while scaling your volume.